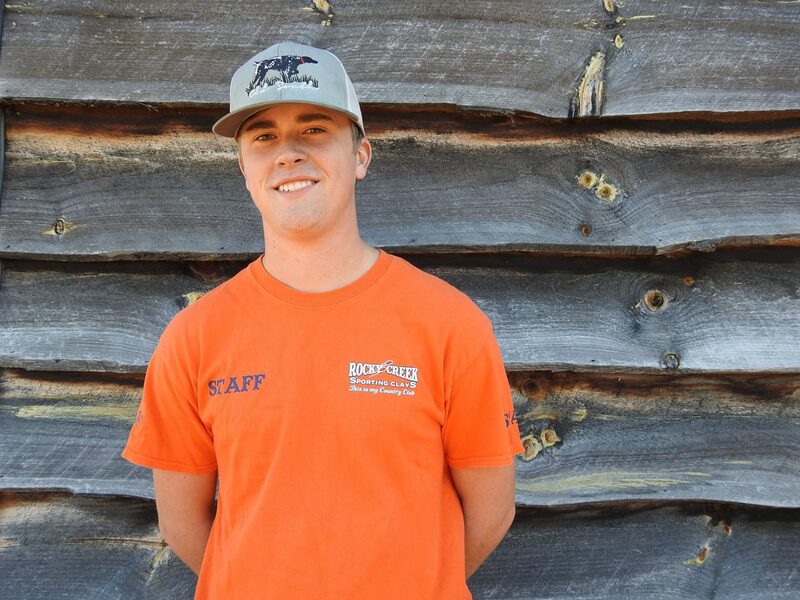 Chris was the general manager of Rocky Creek from 2013 to 2019, he had over 20 years of experience working with Sporting Clays. He was a master class shooter, who competed all over the country. Chris passed away peacefully on February 17th, 2019. Chris left behind his daughter, Colbi, his step-son, Austin, and his parents, Kenny and Cheryl. When you visit Rocky Creek, Courtney will be the face that greets you at the front desk. She is in charge of all activity happening inside the clubhouse. Courtney is from Lancaster, SC and is currently working on her Bachelors in Criminal Justice from the University of South Carolina Upstate. She has been working at Rocky Creek since June 2017, but she has been involved with sporting clays since she was little and was forced to spend her weekends watching her brother shoot. Will is one of our course assistants here at Rocky Creek. He has been with us since 2018. Will is a junior at Chester High School is taking Agriculture at the Career Center. He plans to work at a professional greenhouse after graduation. Andy is the assistant manager who mostly works outside on the grounds making sure the courses are kept in pristine shape. 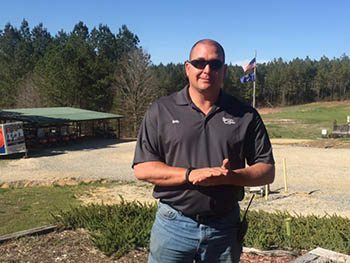 Andy came to Rocky Creek in early 2018 after years of experience in the Law Enforcement world. He coaches for the Lewisville High School sporting clay team. Andy has made sporting clays a family activity by getting his two daughters involved in the sport. Be sure to say “Hey!” to Andy when you see him out on the course! 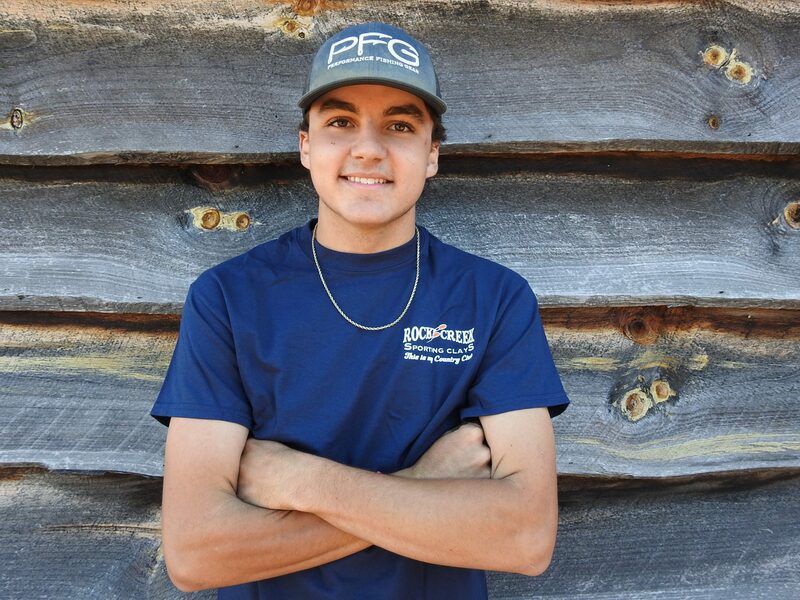 AJ is one of our course assistants here at Rocky Creek. He has been with us since 2018. AJ is currently a senior at Chester High School and is taking welding at the Career Center. He plans to work as a pipe welder after graduation. Colbi joins the Rocky Creek team on weekends and during the summer time when she’s not in school or at a cheerleading competition. She helps out manning the front desk, and she keeps everyone up to date with the cool kids by helping design our Rocky Creek gear.